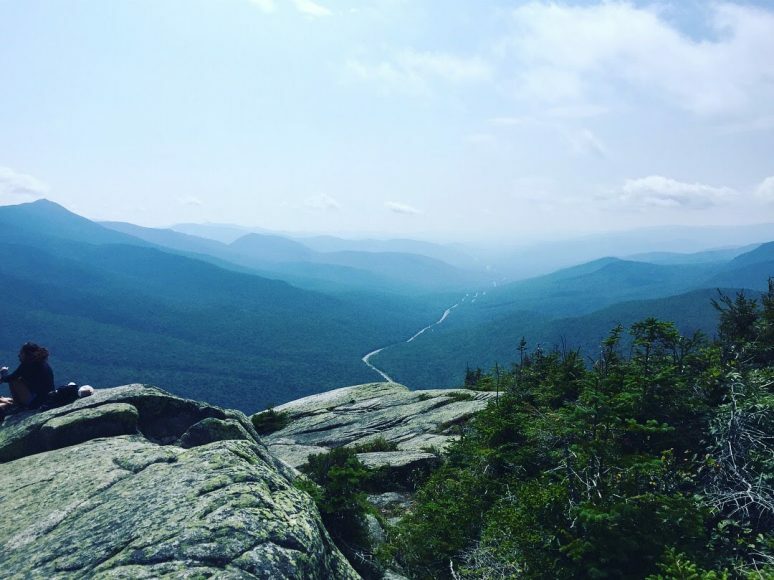 I have read a lot of travel blogs because I’ve planned a lot of trips, and when I look at posts about destinations in the United States I almost never see the White Mountains of New Hampshire featured. 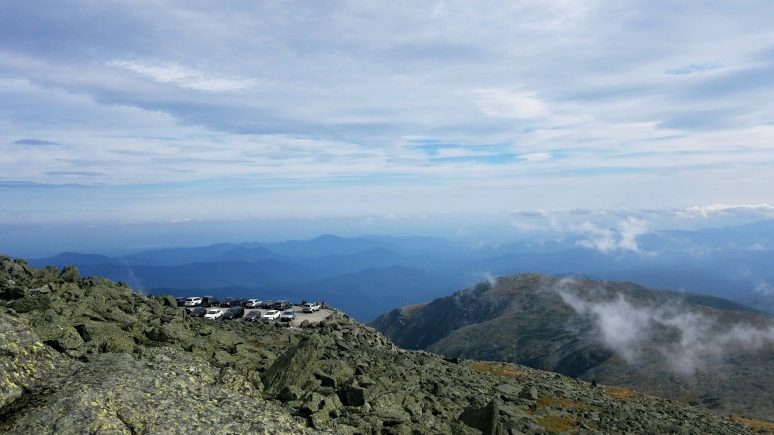 Sure, they aren’t quite as high in elevation as the Rocky Mountains, but they are home to Mount Washington, the tallest mountain in the Northeast United States with the worst weather on the planet! 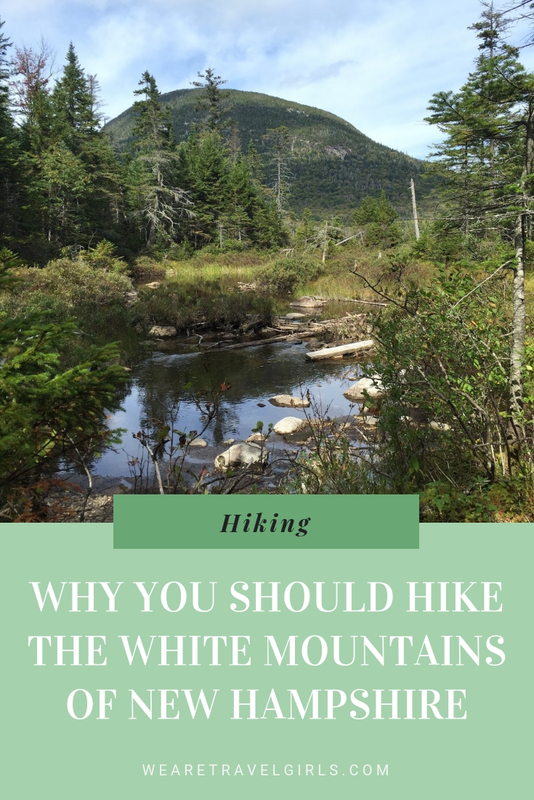 I hesitate a bit to write about the White Mountains because though they seem to be busy for hiking in the summer months, it would be a shame for them to become overcrowded. 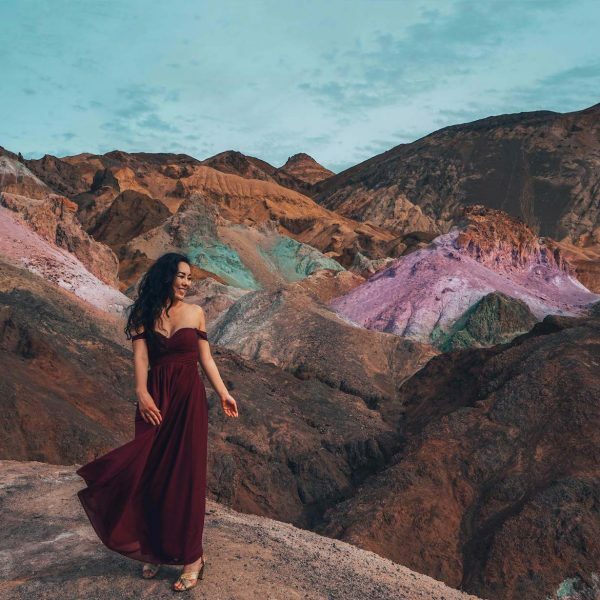 However, hiking them has made me feel so empowered and strong as a young woman, and I would love to see other avid female hikers across the globe-conquering the Whites. Quick disclosure: this is not a list of 48 separate reasons. But, here are some punny and compelling reasons why you should make a trip here if you love to hike. The “48 reasons” you should go? Those would be the 48 4000-foot mountains in the region. One of the reasons I continue to travel to the White Mountains is that it gives me a bucket list activity to keep working toward. 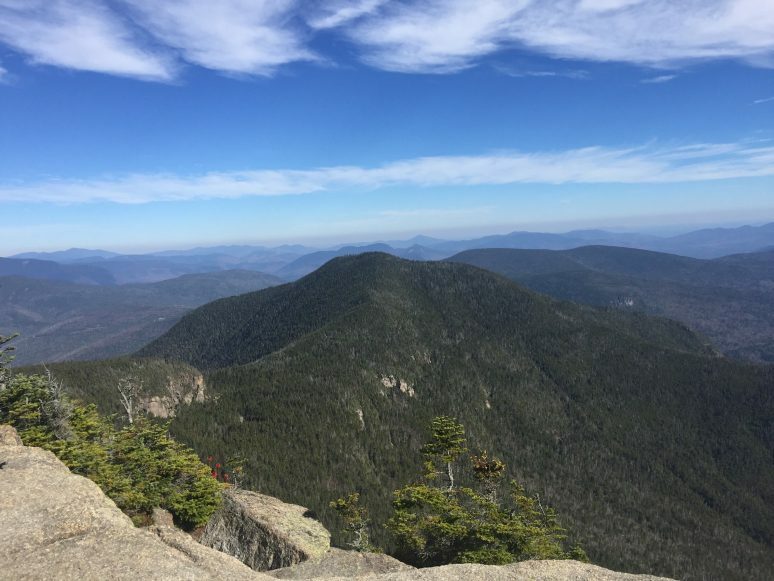 A “4000 footer” as they are referred to by hikers in the region is a mountain that has an elevation of at least 4,000 feet and a minimum of 200 feet prominence, as determined by the Appalachian Mountain Club. They are also part of the esteemed Appalachian trail that spans the Eastern United States east of the Mississippi, which the early European of the United States had to conquer to travel west. Climbing all 48 4,000 footers is a fun bucket list challenge. It’s quite popular with hikers in the area and in the United States, and there are so many regional blogs, hiking guides published, and downloadable lists you can use to keep track. 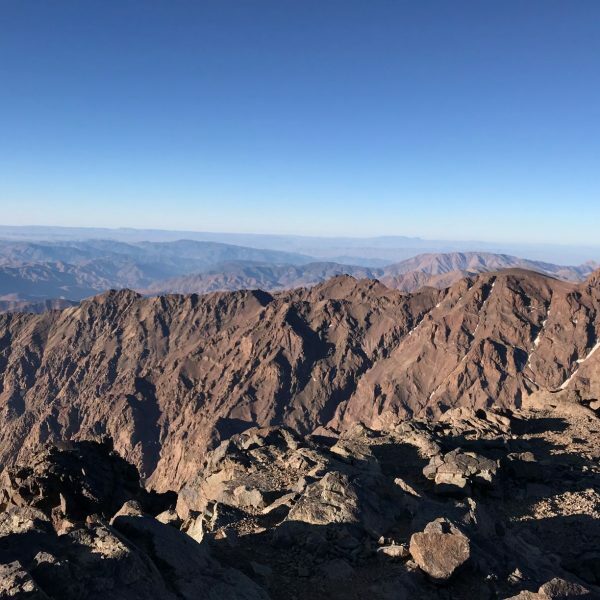 There are many mountains that are close enough together where you can go “peak-bagging” – another hiker term that means climbing multiple 4,000-footers in one hike! The most beautiful peak bagging in my opinion so far has been the Franconia Ridge Loop in Franconia Notch State Park. We bagged Lafayette and Lincoln on the round trip loop and some stunning waterfalls along the way! 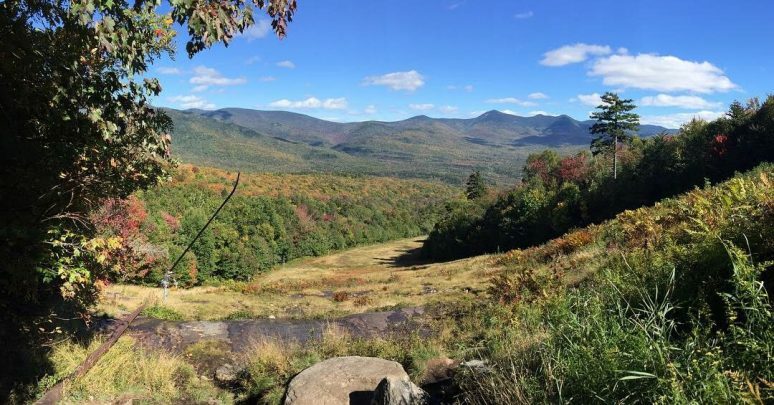 You don’t have to climb the 4000-footers to enjoy the White Mountains. 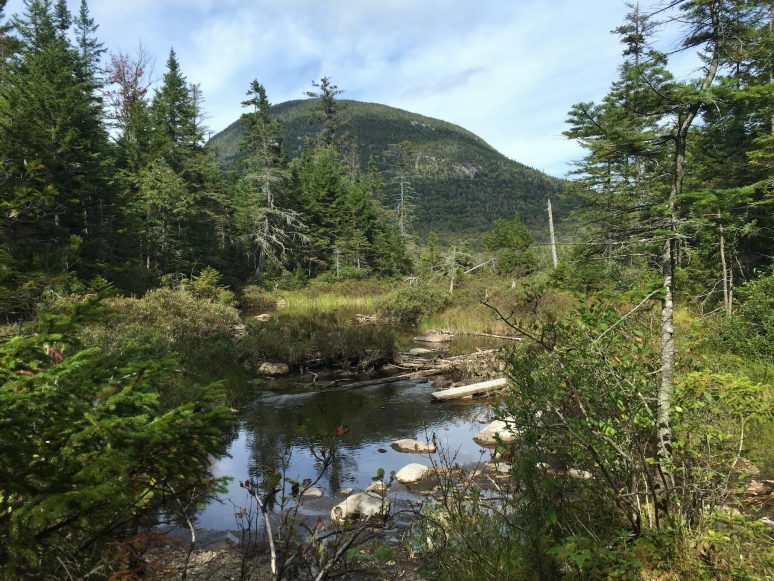 There are so many different mountains and trails you can try, and there are many different mountain ranges that make up the park including the Carter Moriah Range, Franconia Range, Kinsman Range, Pilot Range, Pliny Range, Presidential Range, and Pemigewasset Wilderness. This is really a great place to visit for all fitness levels. Throughout the area, there are several other activities depending on the time of year. You can hike a less ominous mountain. 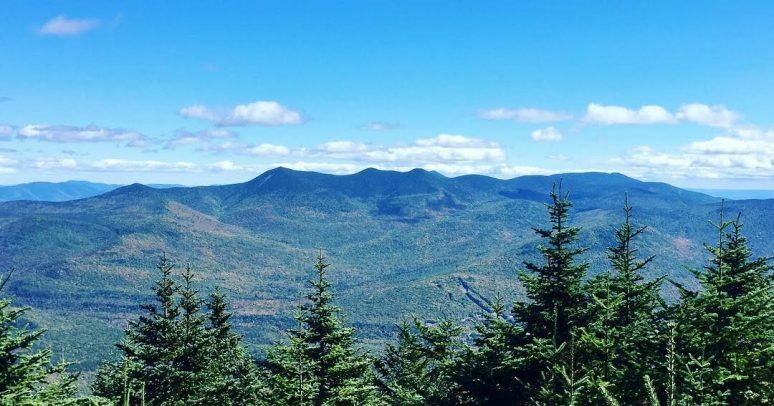 West Rattlesnake Mountain offers some of the most scenic views in the Whites, and it’s not a 4000 footer so a little more beginner-friendly! Lonesome Lake is a large body of water en route to Cannon Mountain from the south side, which involves climbing the side of a waterfall and is a much more chilled out experience. In the winter, you can enjoy skiing at selected mountains. Cannon Mountain has an aerial tramway where you can ride up or down the mountain to enjoy stunning views of Franconia Notch. Also in Franconia Notch is Flume Gorge, where you can hike to the natural chasm to look at covered bridges, waterfalls, ponds, and mountain views. Visit a winery or brewery! For breweries, check out One Love Brewery, Iron Furnace Brewing, and Tuckerman Brewing Co. For wineries, check out Seven Birches Winery and White Mountain Winery. You can’t beat the views you’ll have from the vineyards! Drive up the Mount Washington Auto Road. It’s been called a “terrifying” ride, but at least you can get a bumper sticker to brag about it! On that note, you should absolutely visit Mount Washington. 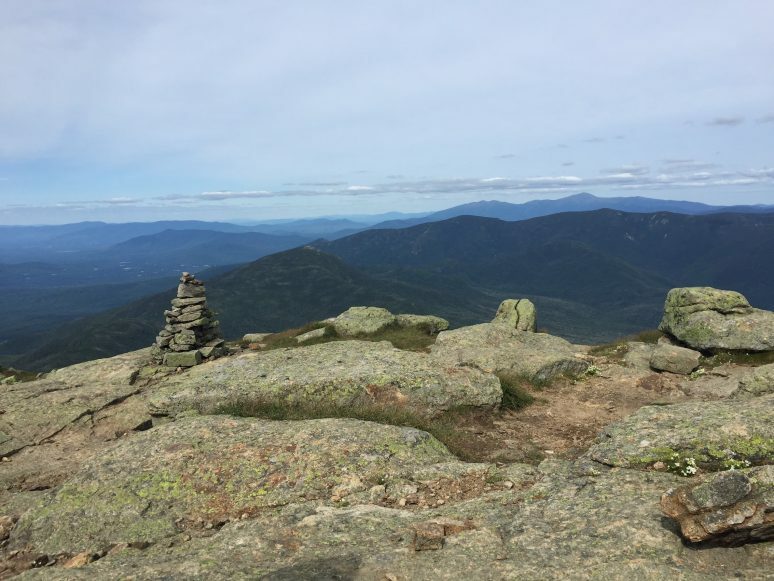 Often called “Agiocochook” by some Native American tribes, Mount Washington stands tall at 6,288.2 feet / 1,916.6 meters, and is the highest peak in the Northeastern United States, as well as the most prominent mountain east of the Mississippi River. 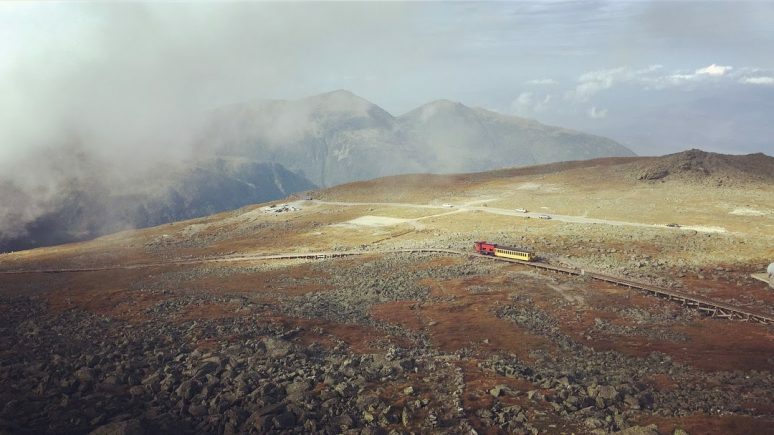 It’s famous for having the most erratic weather in the world and is visited by many tourists every year, whether by hiking, car, or Mount Washington Cog Railway. Don’t let the huge amounts of tourists in line for pictures with the summit and pushing through gift shops and cafeterias fool you; you need to adequately prepare to stand on top of this mountain. Make sure to pack the proper gear to keep yourself warm and protected from the alpine/tundra conditions. Plus – it’s part of the presidential range, so there’s plenty of opportunity for peak-bagging! Mount Monroe is actually the closest to the summit, and adding it to your climb only adds 2-3 more hours (only?). 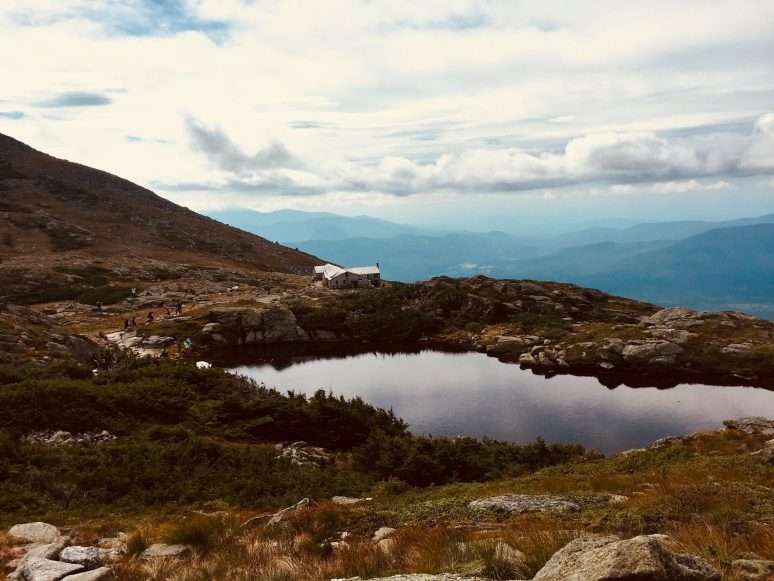 The White Mountains are known for their system of Alpine Huts, which are about 6-8 miles apart from one another along the Appalachian trail operated by AMC. That means it’s entirely possible to visit the region and hike all 48 4,000 foot peaks in one visit or to have accomodation while trekking down the Appalachian Trail. The best part of staying in these huts is that breakfast and lunch are included, and you can purchase lunch to go! Because of the network of huts for hikers, this is a great place to travel solo. Living near Boston, I have been able to take a few solo trips up here to check mountains off my list, and I have been approached by more people (not in a creepy way) who wanted to make friends than I would have expected. I hiked Mount Tecumseh by myself, which is the shortest of the 4000 footers, and made so many friends to talk to along the way! The thing I love the most about solo hiking and traveling is that I’m on my own schedule. When I hike with more people, I feel pressure to either keep up with the fastest or hang back with the slowest. Being alone means I can stop and spend time at lookout points, take more frequent water breaks, and spend time with nature. It also means I can do the hike more quickly if I really feel like it (for peak-bagging, of course). You can fly to a local airport, but most likely the cheapest flight would be in Boston. Rent a car. I recommend Turo, an “AirBnB” app for cars, with affordable rates and great customer support. Plus you get money if a friend refers you! Use an app like AllTrails to figure out which hike to do. It’s a great user-driven app where you can take different trails and rate them on difficulty. Get a guidebook to read more about things to do in the area. AMC’s White Mountain Guide has been a great resource for finding trails to take on each mountain! Pack proper gear. Though it may seem like a warm summer day, being 4000 or more feet above sea level brings you closer to the sun and more subject to colder temperatures and strong winds. You’ll need warm windproof layers to stay comfortable and protected. Don’t forget sunscreen and a hat to keep yourself from burning. Don’t forget your footwear! You absolutely need sturdy hiking boots to take these mountains on, not running shoes. I also recommend using a collapsible hiking pole or two. They provide extra support and can help you get around tricky parts. They pretty much act as extra legs! The AMC Huts are a great convenient option for hikers, and they provide meals! But they can also be pricey. There are plenty of options to camp, stay in a hotel, or rent an AirBnB nearby if you need to save money. 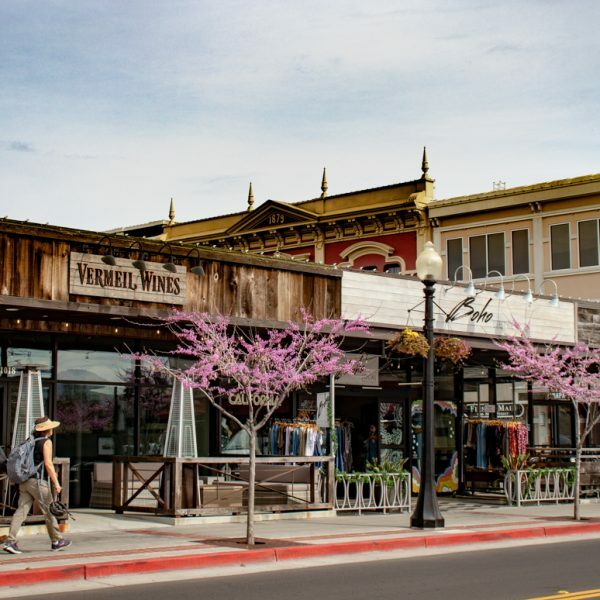 This is an area that is less urbanized, but that doesn’t mean you won’t be able to find a restaurant or bar around! If you get sick of eating packed lunches, know that there are some other options abound! Don’t be afraid to make some friends. Whether alone or not, I have met some great people on my way up to the summit, some of which I still keep in touch with! Obviously, take necessary precautions if you are a solo female hiker, trust your gut and don’t feel “rude” about saying NO. 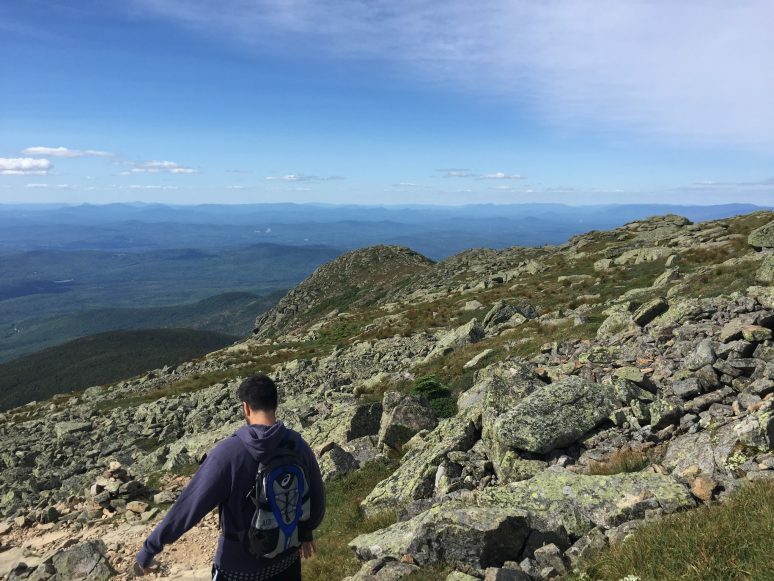 That being said, a family from Quebec with two eight-year-old children who ran up Mount Washington essentially convinced my friend and I to hike it. If it weren’t for them, we might have given up and went back down, or stopped at Mount Monroe! 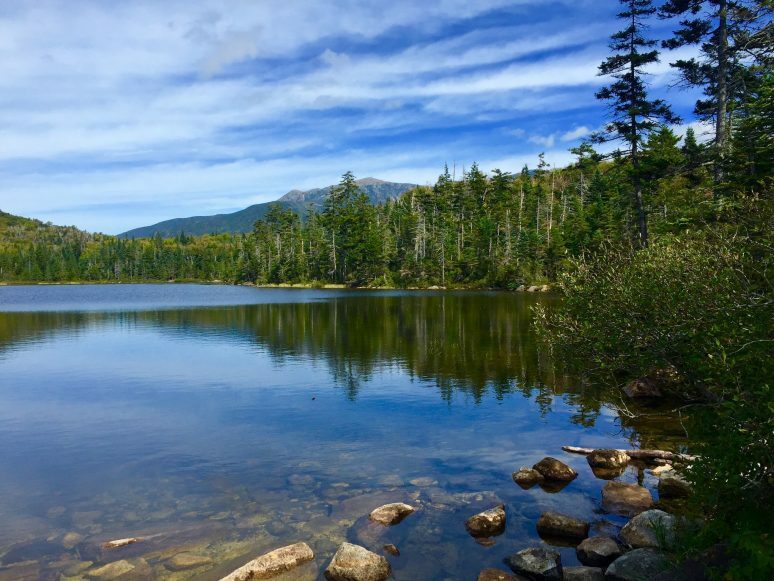 We hope that this article has inspired you to visit New Hampshire. If you have any questions about the destination or have your own travel tips to share please leave these in the comments below.